This is the 8-8-88 rally that Geraldo filmed. It was staged to be a commemoration of the TLB murders. 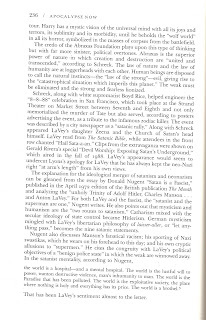 Below is an article from "Painted Black" by Carl A. Raschke a book on Satanism. Raschke is defininately not pro Satinism, quite the contrary! There is quite a lot on Manson in his book. Schreck bores us to death. He is an idiot that capitolizes on the dark side. Hell, even Manson has "disowned" him. I find it slightly funny that you have embedded two of my videos on your fairly anti-Schreck blog, from my youtube channel which is patently and obviously pro-Schreck. Trying to give your competition more viewership? Be my guest. However your deeply rooted (and possibly neurotic) disgust at Nikolas is likely misplaced, you should shoot me a message on that selfsame Youtube channel should you desire to learn a bit. I'd note that you are incorrect about Manson "disowning" Nikolas Schreck. This would be odd given he appears to still be using, at times, stationary bearing the Manson File's picture- that myth seems to have started by one individual who also attacked both my Radio Werewolf Facebook page, as well as several pro Manson groups. This type of internal strife is not what we need in the Manson truth movement, it is the opposite of productive to smear one another. Styx, I'm neither pro-Schreck nor anti-Schreck. I knew nothing about him until yesterday morning. And no, there is no competing site. I didn't know about that interview until after I posted the first article. I won't be listening, trust me. Lots of folks sent me articles and vids since then. Enough for me to decide that this guy is Nazi and Satanist. No offense but that's more than enough for me to walk away. I won't be reading his Manson book. Period. I have nothing more to say on the matter. Enjoy the show. LOL. I lost a friend tonight. No fighting. Good night. I've seen this video on other YouTube channels besisdes Styx's. Whats the big deal? So, Manson occasionally uses free stationary provided to him and this constitutes Schreck having a relationship with him. Seriously? CM asked for that stationary to be made. I should know, I made it. into Col. Scott type of B,S. styx, schreck says he is a tantric buddhist, what is that? the world is a hospital -- and a mental hospital. The world is the lustful will to power, wanton destructive violence, man's inhumanity to man. The world is the Paradise that has been polluted. The world is the exploitative society, the place where nothing is holy and everything has its price. The world is a brothel. Charles Manson has not "disowned" Nikolas Schreck. 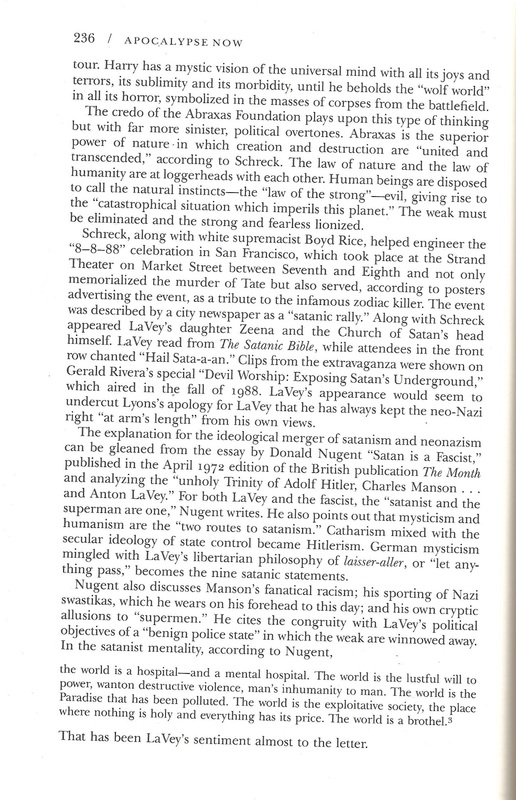 BTW Schreck isn't a "Satanist" but a Setian. Set is an Egyptian God of wisdom, the Void, consciousness, the darkness of the soul and a whole lot of other cool stuff. And for you Xians who think darkness is a bad thing... there's no life without death, no seed can exist and grow without fertilization and decay. Compost = life. For those of you who don't give a rat's patoot about philosophy, just care about the case, Nikolas's book has many great quotes from Charles and researched explanations of events pertaining to the murders, which haven't been explored by other authors. Did you even tune in to Schrecks interview on star city last night? He gave out a ton of information "for free" already. You expect him not to be able to make a living? You hypocritically would deny him his right to have cash in his wallet, a standard you would hold nobody else to? And Matt, you're making me laugh at you now- you have deduced he is a Satanist and Nazi? Based on what, interviews from 25 years ago? He is not a Satanist- he disowned the Church of Satan and became a Buddhist, this alone shows you know absolutely nothing about him. 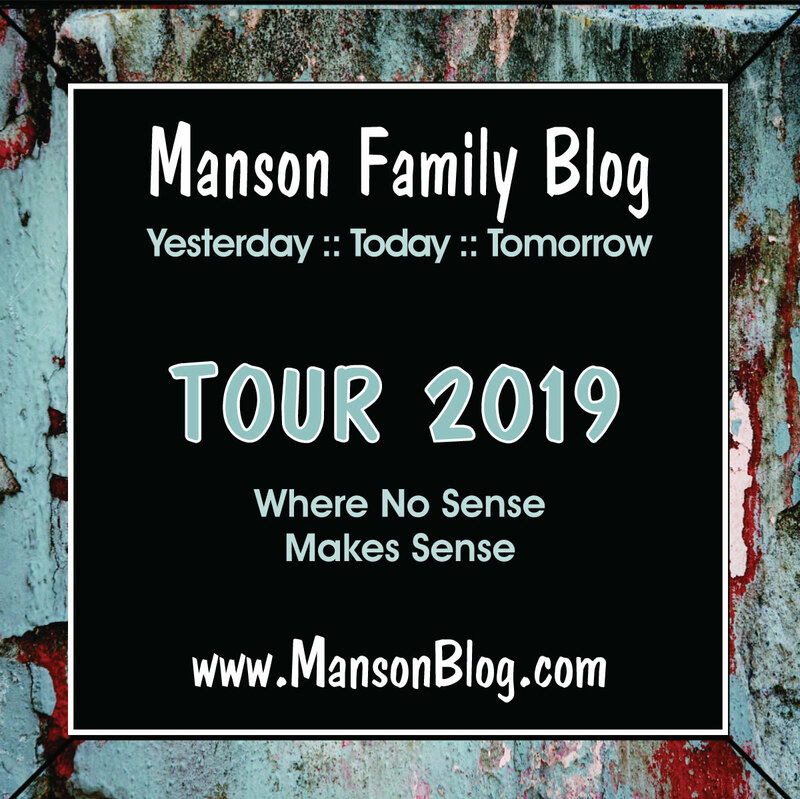 Your belief that Manson has disowned him is also laughable- here you have folks connected with Manson such as AC above, clearly telling you "you are wrong" and yet you continue. 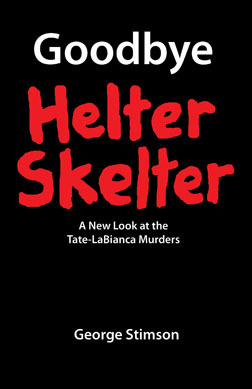 If Manson disowned Nikolas (hypothetically) it would only prove Manson doesn't know who has helped him the most- your refusal to read Nikolas' book is also hilarious, it reminds me of any typical religious zealot who will read only material they find "safe" or "morally acceptable." 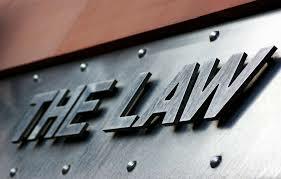 AC if Sxhrecks book is here to enlighten why is he charging money for it if he has such knowledge why doesnt he give for free?" Because we are not evil vile Commie Socialists, and everything, including wisdom, has a price. Also because there are printing costs, distribution costs, marketing costs, and because Mr. Schreck still has to pay his electric bill. Shreck isn't a Satanist ? Married to the daughter of Anton Levey guess he's not a racist either unless he's changed his ways one Hell of alot in the last several yrs someone is Ill informed"
Both Mr. Schreck and Mr. LeVay have Jewish ancestors. If it matters. here you have folks connected with Manson such as AC above, clearly telling you "you are wrong" and yet you continue. No, actually I've been reading the comments and thinking. At another readers polite request I posted some of your videos. I was at the 8/8/88 show. It was glorious.